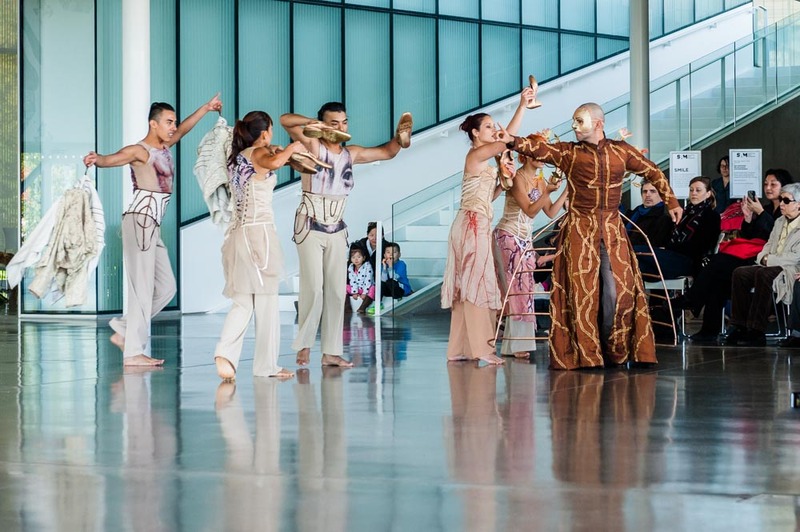 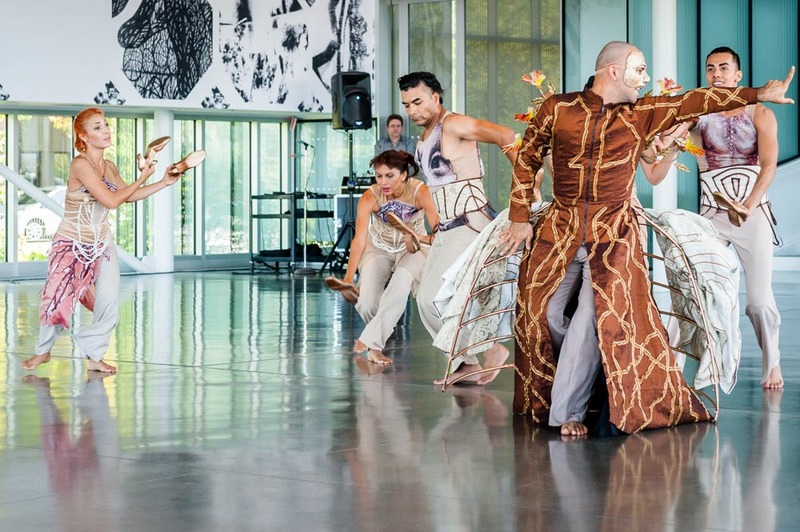 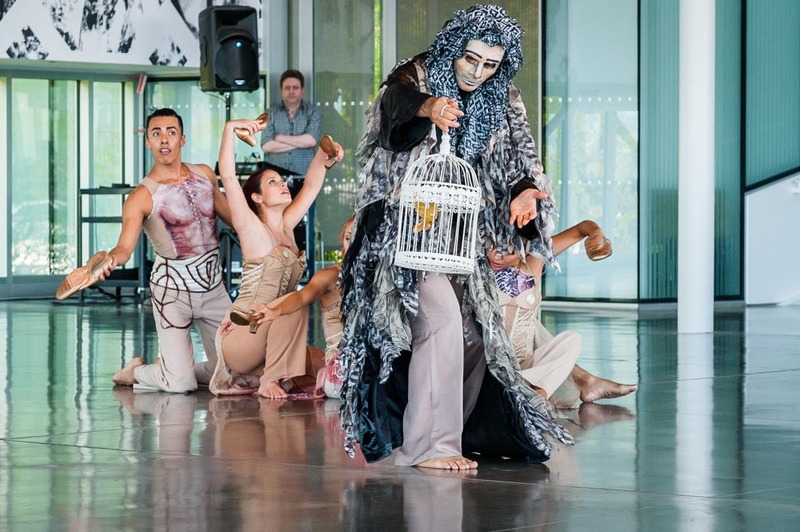 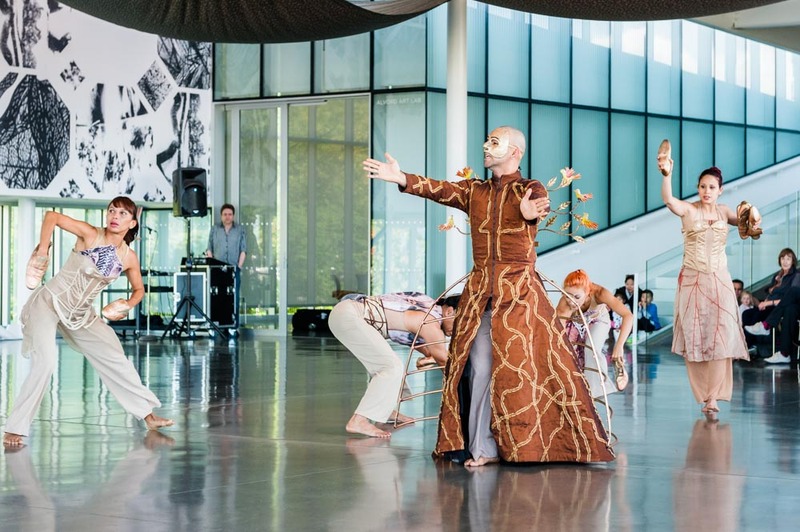 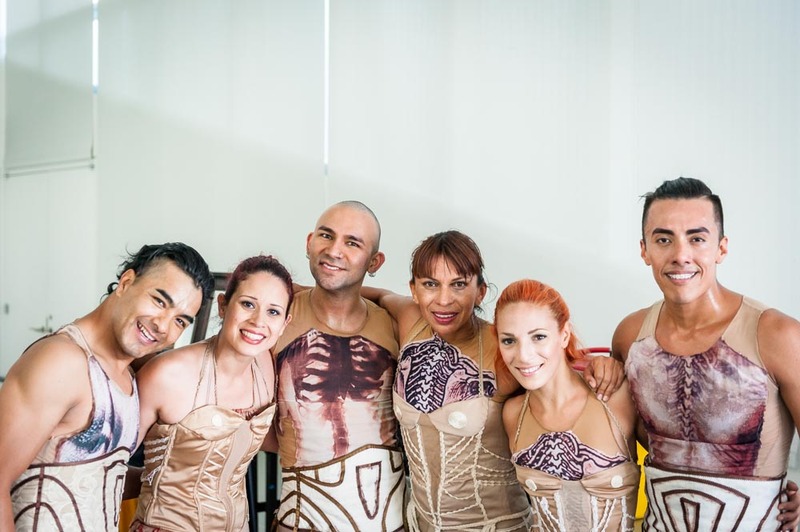 On April 11, 2015, Delfos Danza Contemporanea, from Mazatlán, México, presented a pop-up performance in the Olympic Sculpture Park. 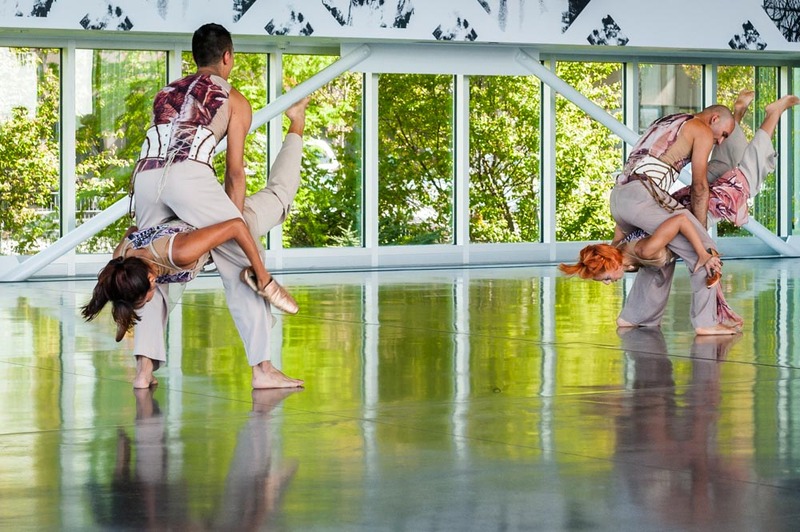 The dance company was in Seattle as part of the University of Washington World Series performance program. 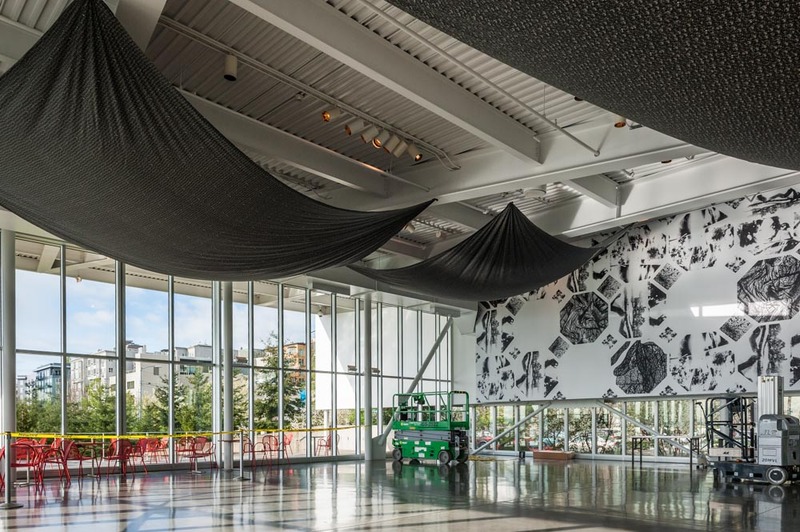 The Olympic Sculpture Park is a campus of the Seattle Art Museum. 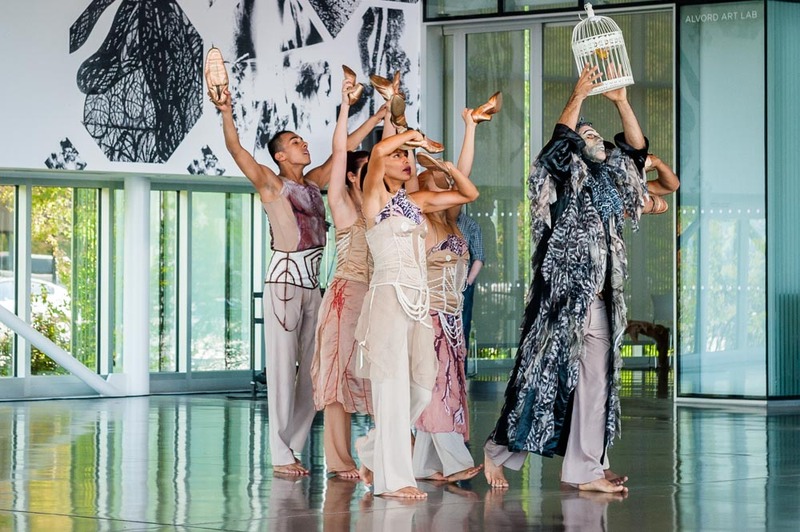 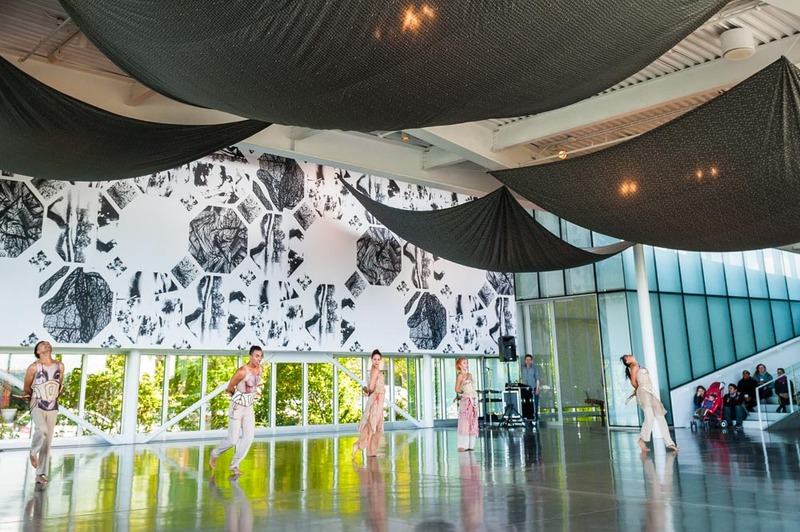 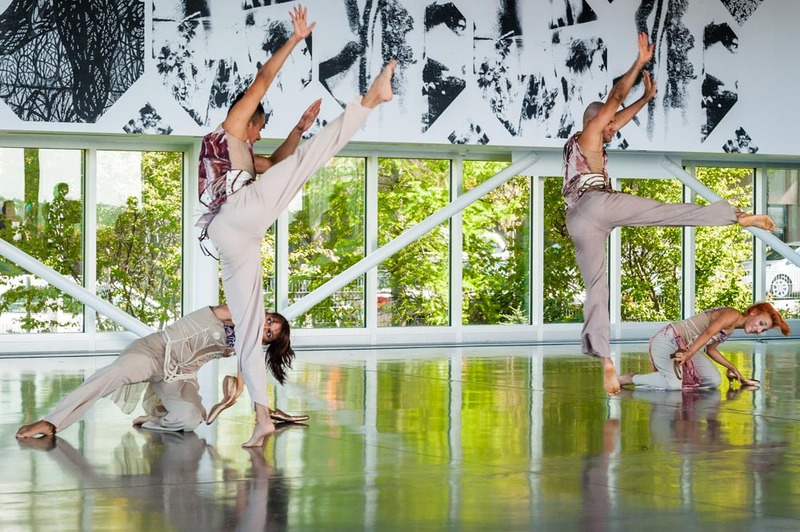 The dancers performed amidst a new installation by artist Sam Vernon. 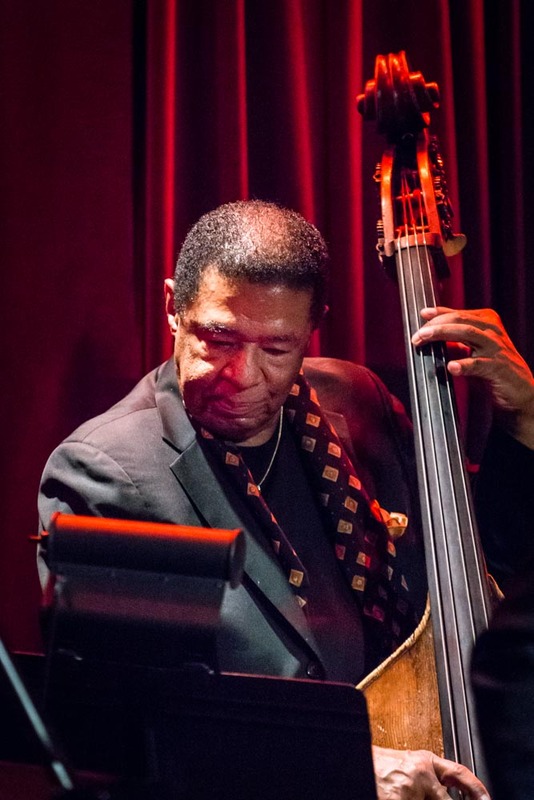 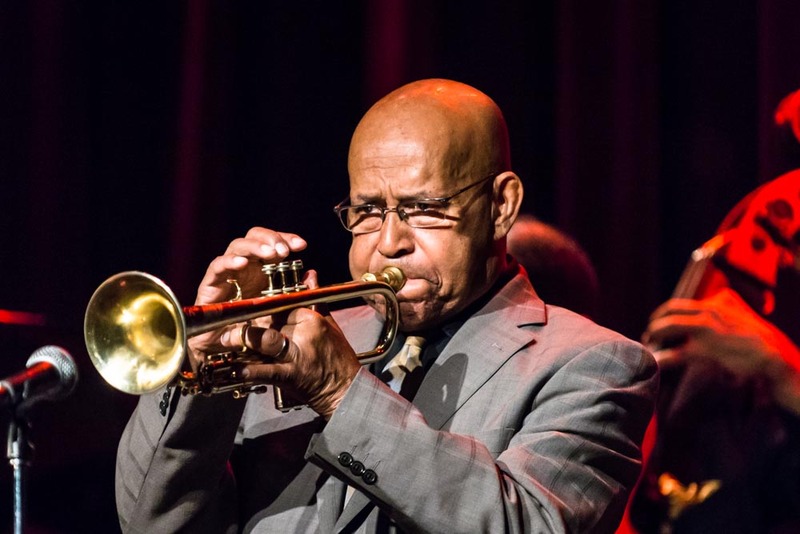 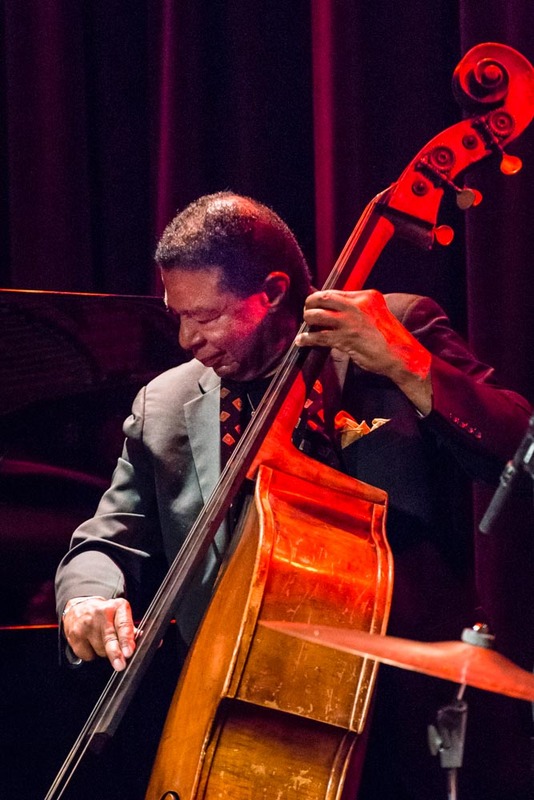 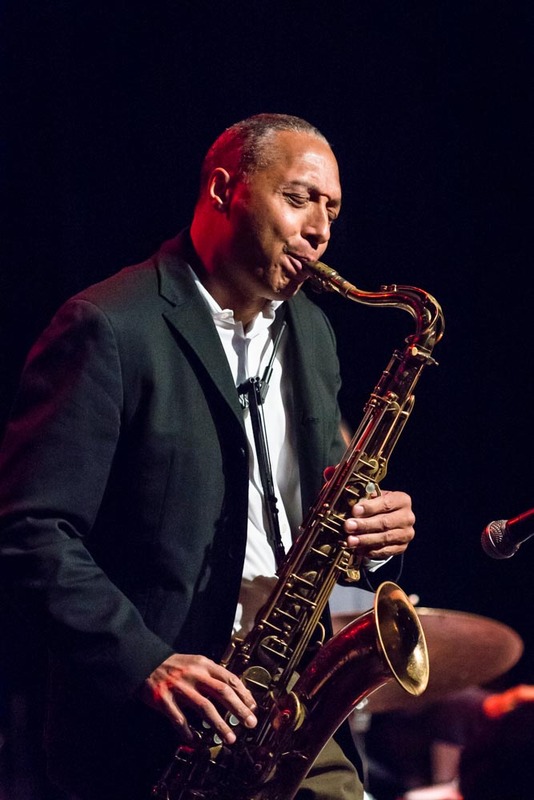 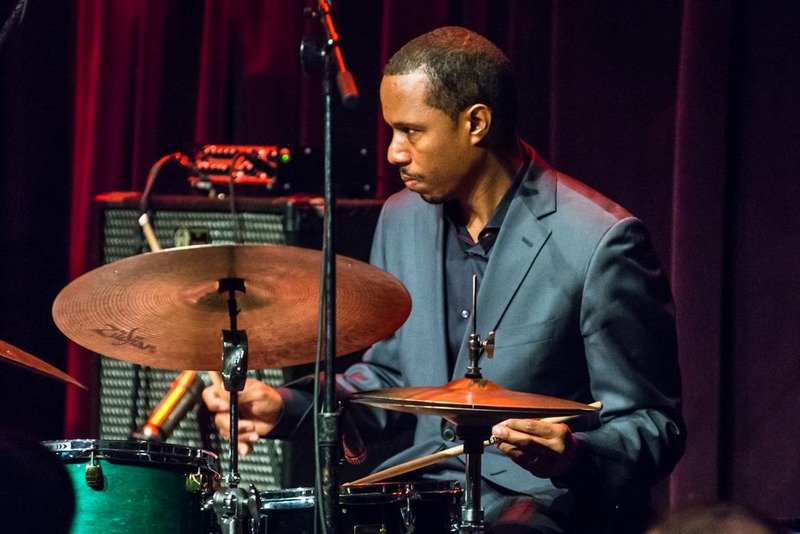 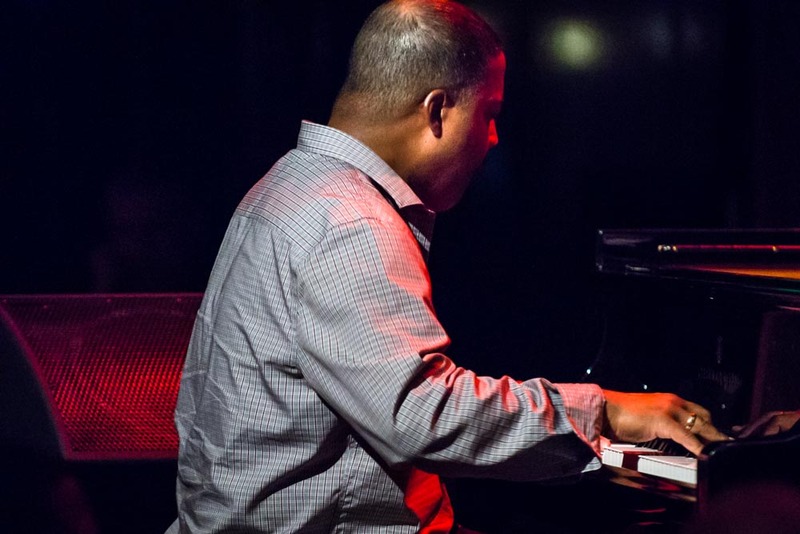 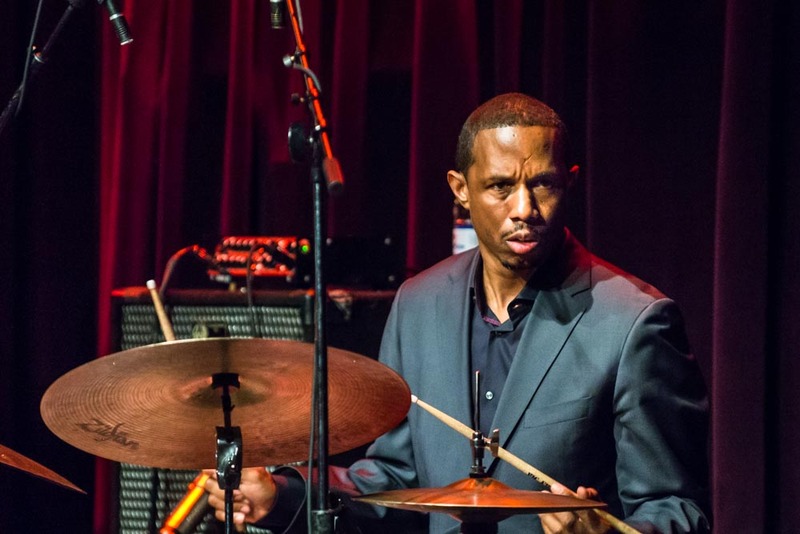 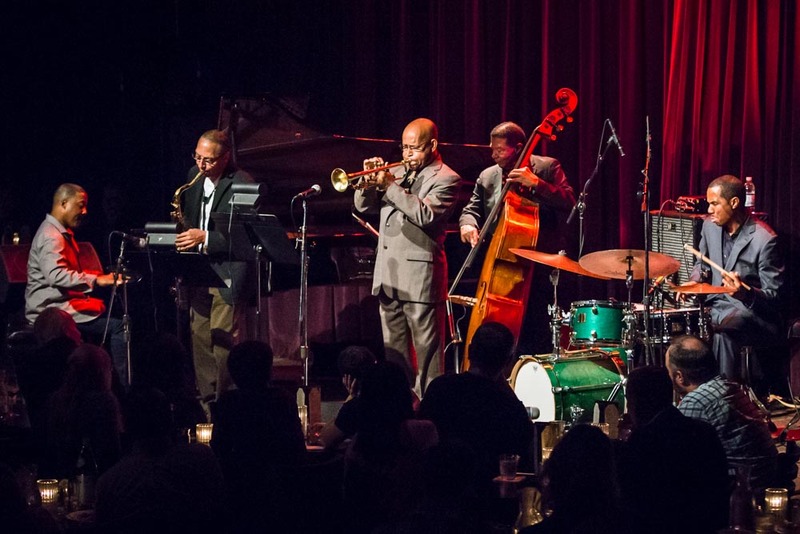 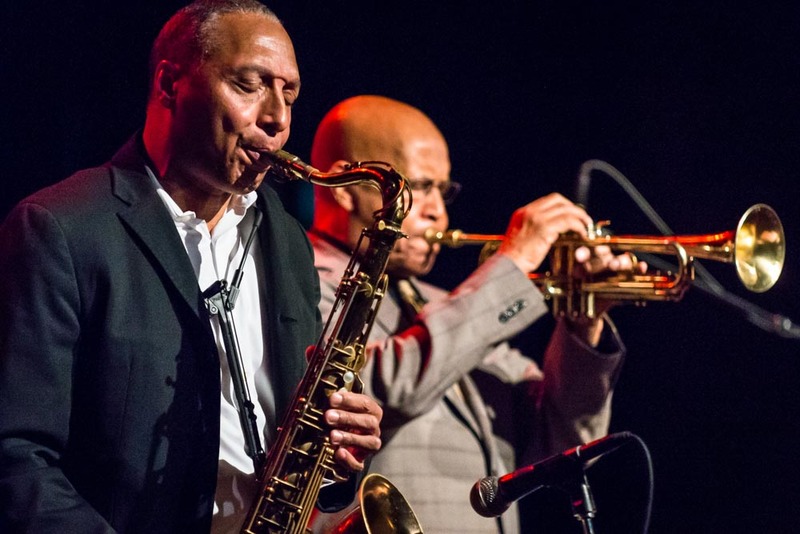 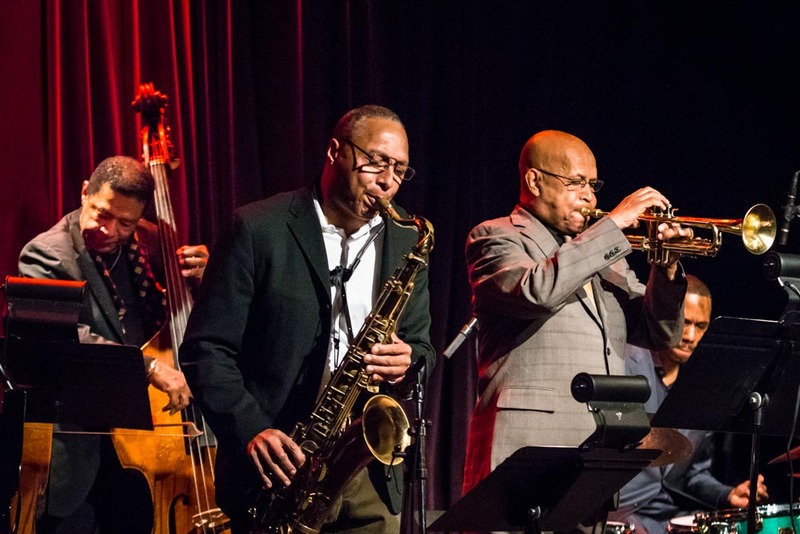 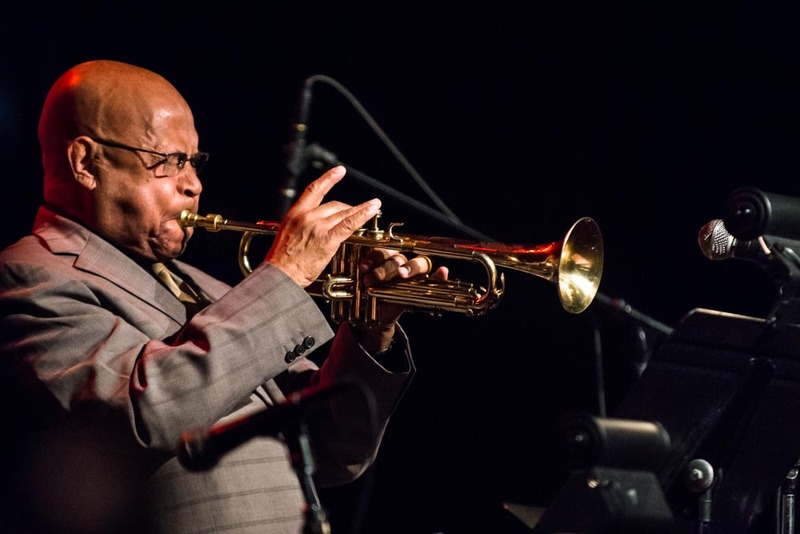 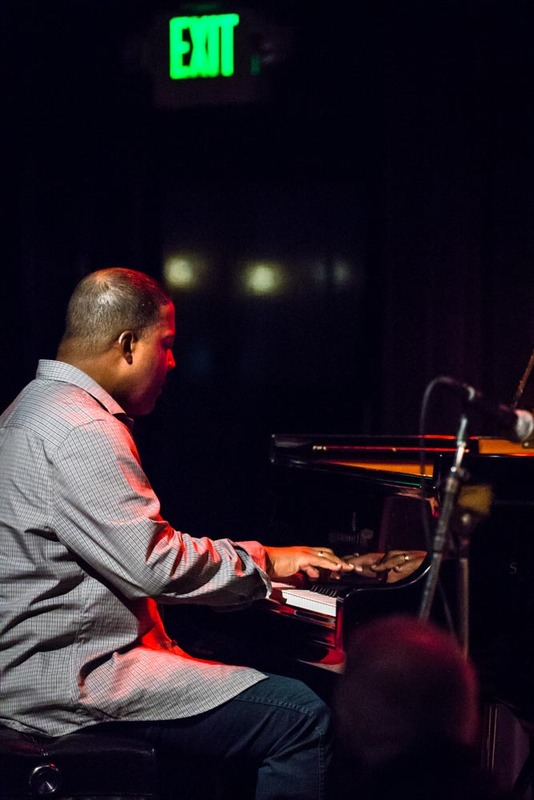 On April 8, 2015, the Willie Jones III Quintet performed a scintillating set at Jazz Alley, in Seattle. 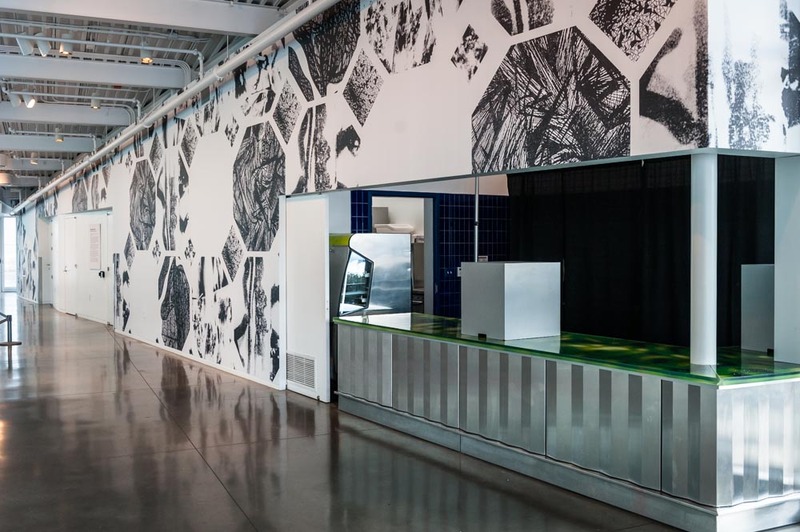 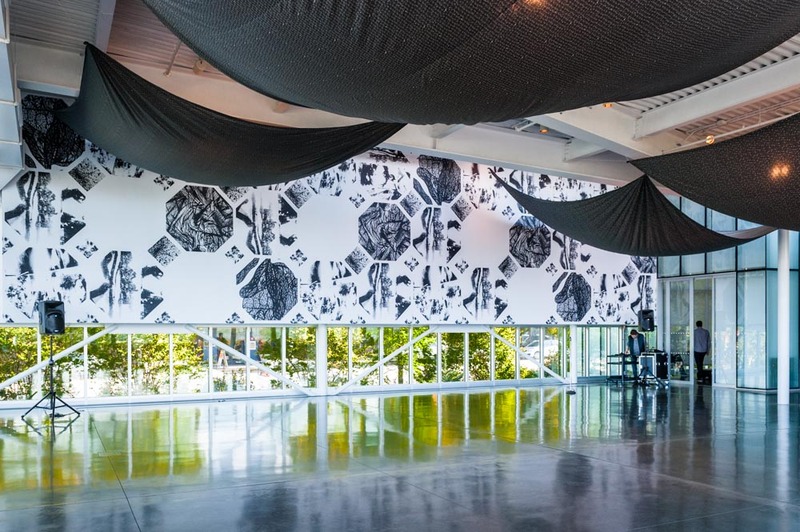 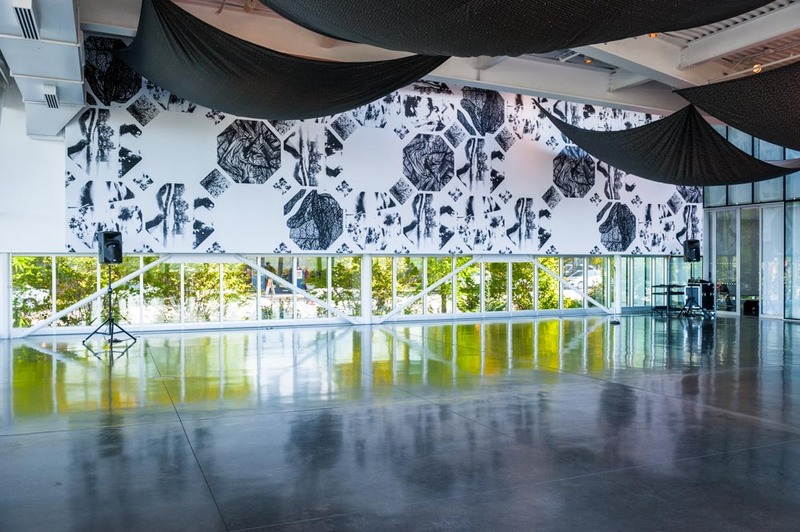 In March, 2015, Sam Vernon sited a new installation, How Ghosts Sleep: Seattle, in the pavilion of the Olympic Sculpture Park. 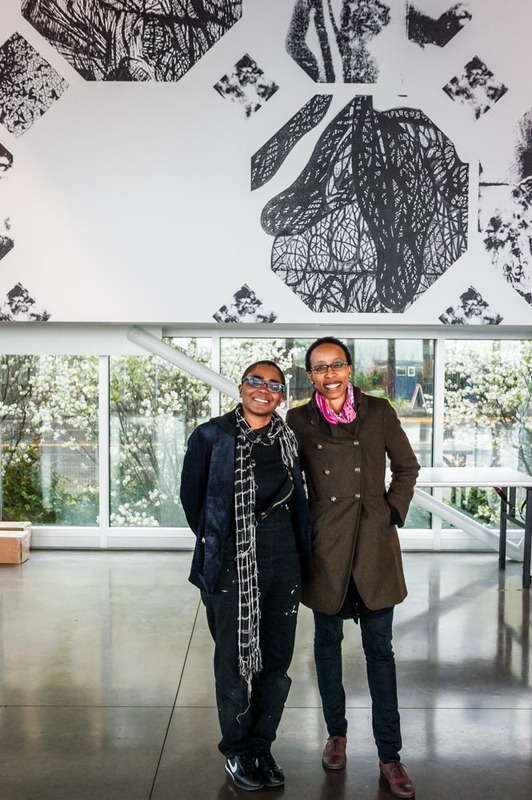 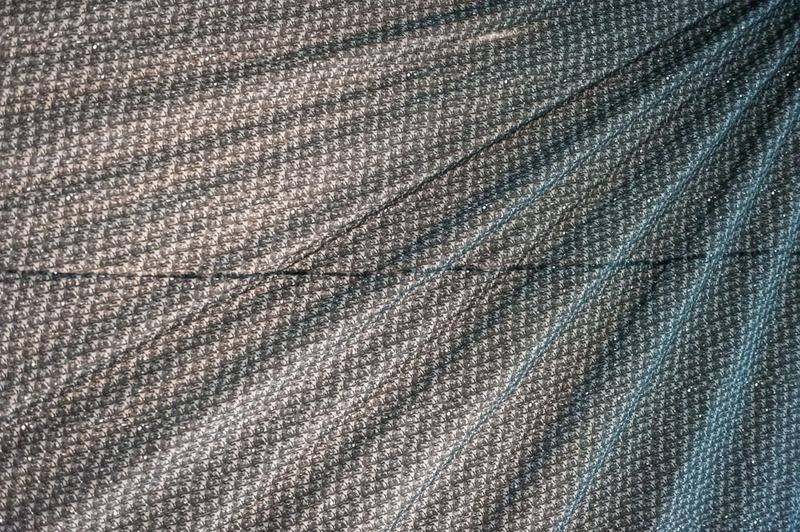 Assisting Vernon in the installation process was graphic designer Loide Marwanga. 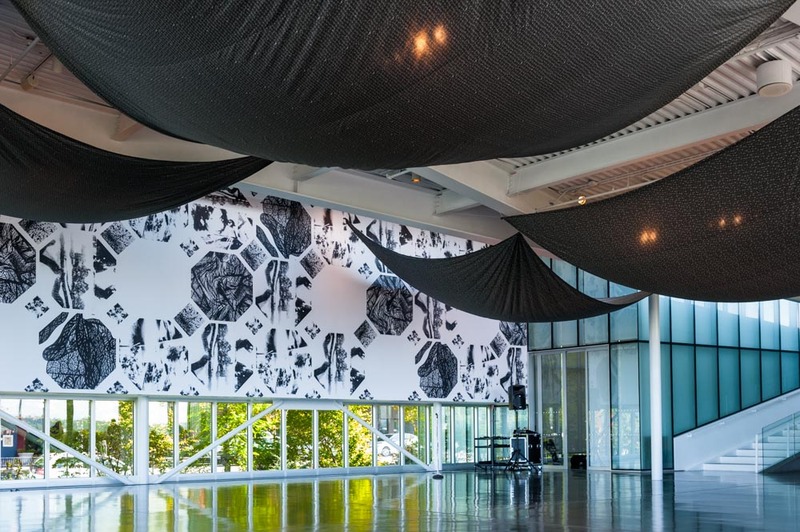 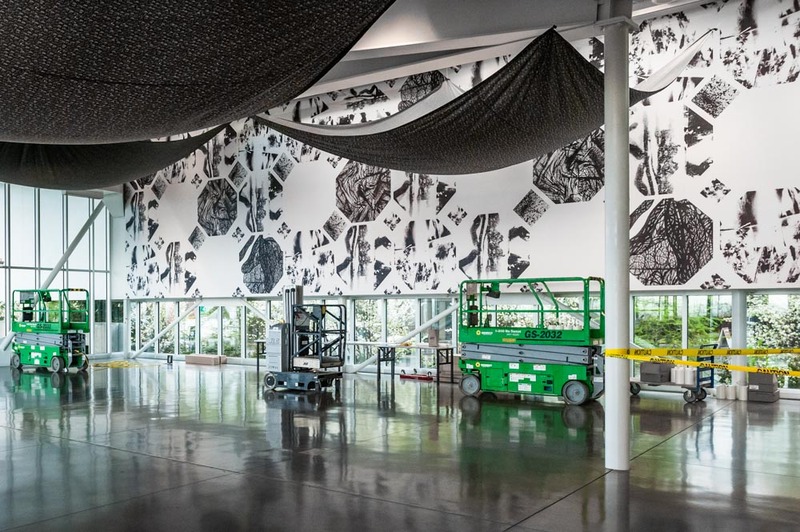 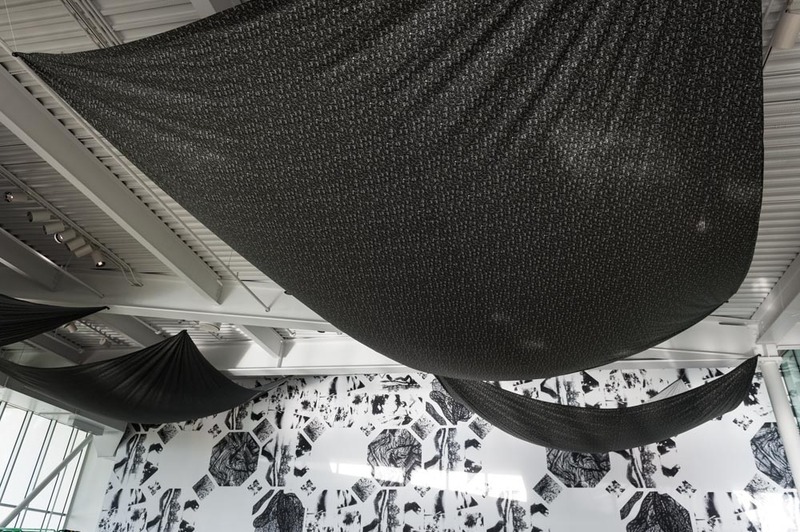 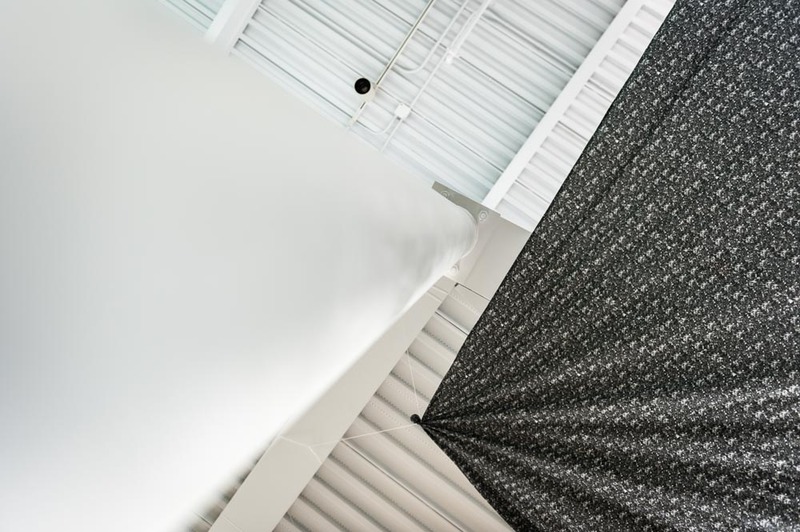 Consisting of stark black-and-white wall graphics and fabric ceiling hangings, Vernon’s work will be on view through March 6, 2016. 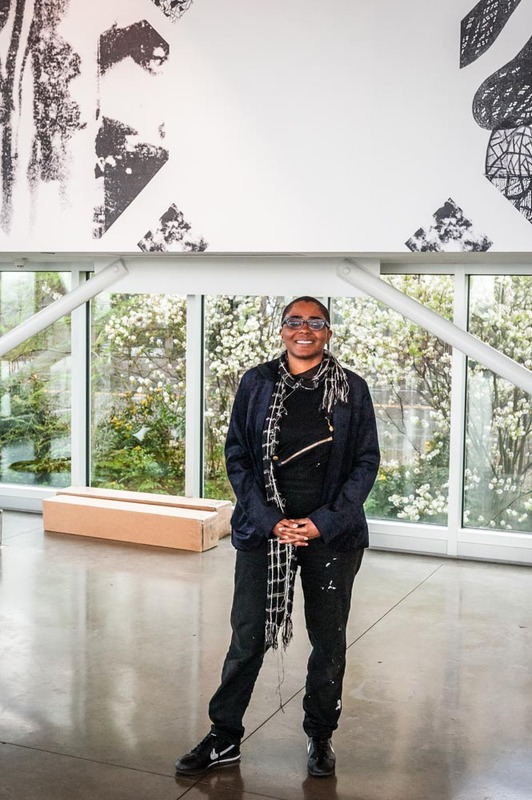 The Olympic Sculpture Park is a campus of the Seattle Art Museum.